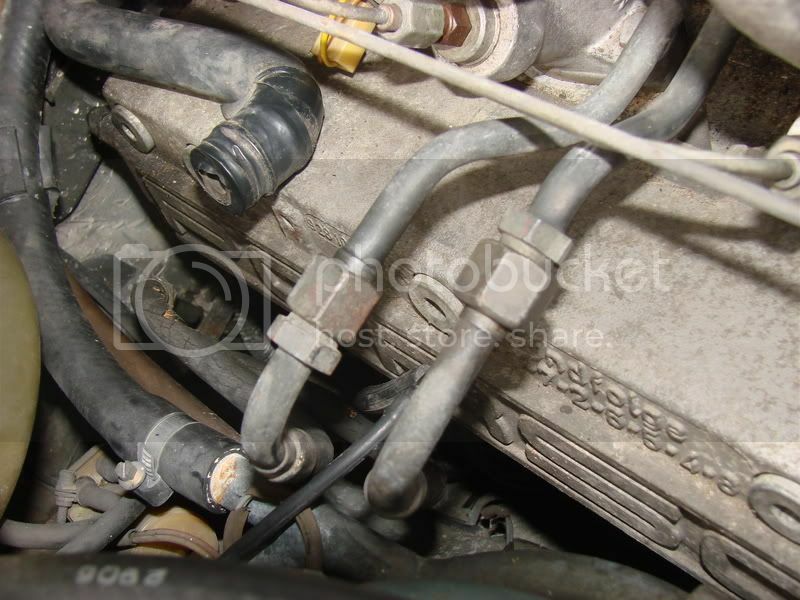 What Specific Fuel Lines Are These? 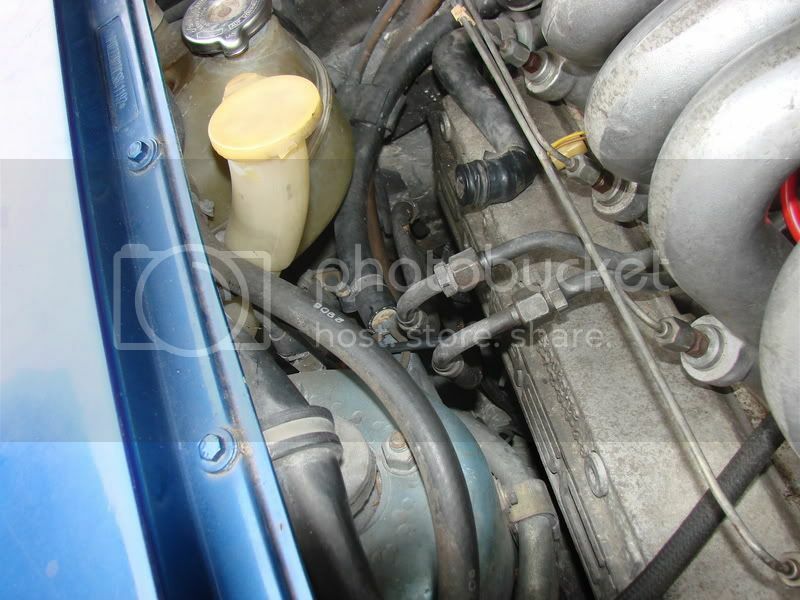 hello, as you can see from the pictures below, i have a couple of buggered up fuel lines. i have tried searching the big three for the specific lines with no avail. 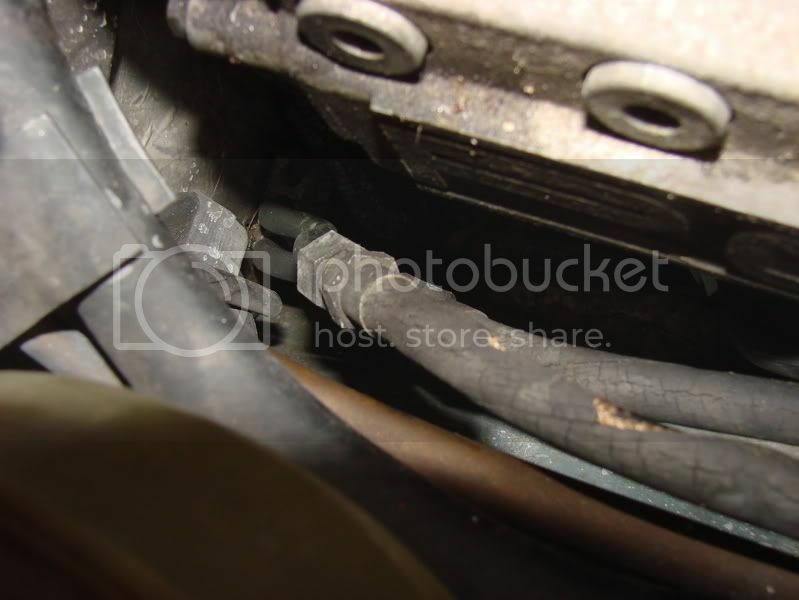 they are the two steel/rubber lines on the passenger side of the car. 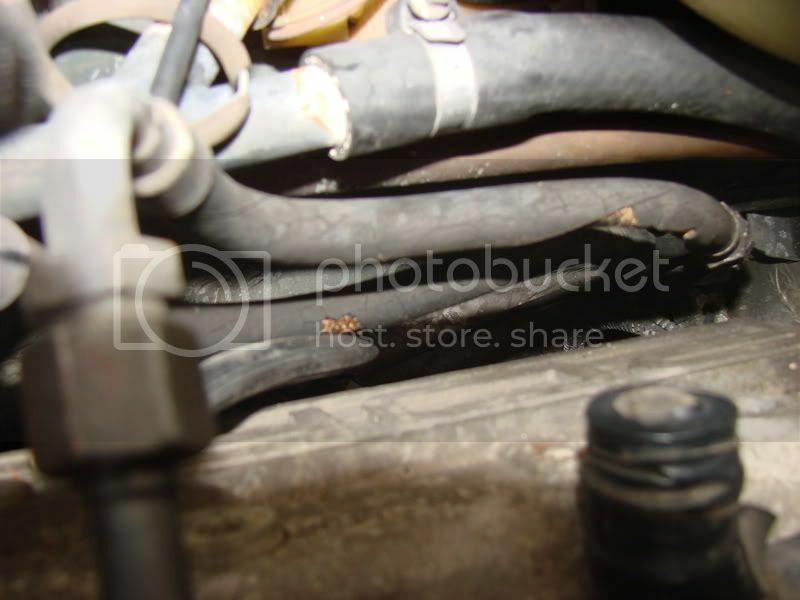 is there any specific name for these fuel lines? any help would be greatly appreciated. That criminal under the hood is a really bad influence on me: "hey...what about another 1000 rpm? And you know, we're doing 75...but I can go 100 and you'll hear my beautiful voice a lot better! Lets go baby..."